Continued drought-like conditions in South Dakota could dampen the high hopes many people had for the pheasant population earlier this spring when the nesting period began. 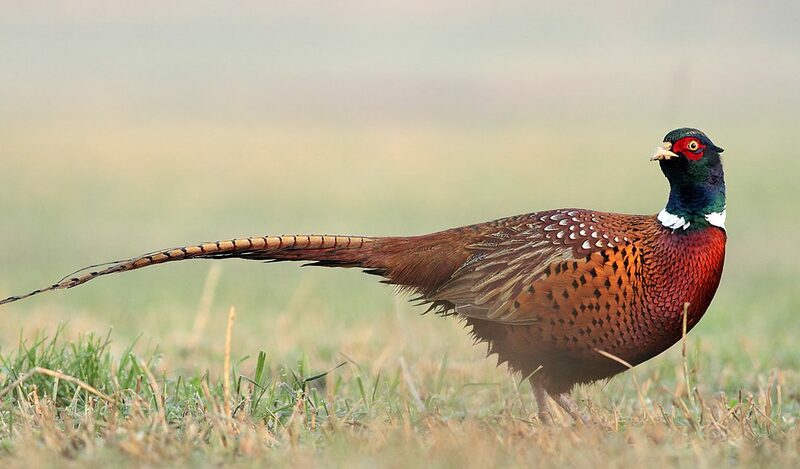 Emmett Lenihan, farm bill biologist at Pheasants Forever, tells the Aberdeen American News that the state’s northeast region is currently at the end of the peak nesting period for pheasants. He says he was encouraged by the number of birds he saw prior to nesting season. Ideal nesting weather for pheasants is moderate or warm temperatures with sufficient rainfall. But if lack of rain ends up stunting the growth of cool-season grasses, Lenihan says predators on the ground and in the sky can more easily find eggs and baby chicks. He says he’s still keeping a positive outlook for hatching time.